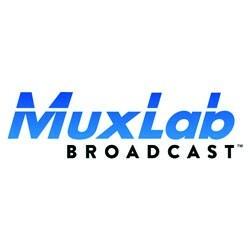 MuxLab is a leading designer of value-added connectivity hardware for the Pro AV, Broadcast, and CCTV markets. Since 1984, they have continued to support their main mission to provide their customers with innovative and industry leading designs and the dependability you need. 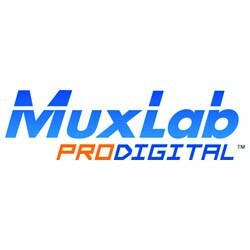 MuxLab understands the need for quality, performance, and reliability and they design & engineer their products in Canada with this focus in mind. For over 30 years, MuxLab has been at the forefront of the advances in signal distribution and connectivity. Keeping up with emerging technology,their goal is to provide easy to use and affordable solutions for transferring all forms of Audio/Video, Broadcast, and CCTV signals.